Looking for a crafty snowman? 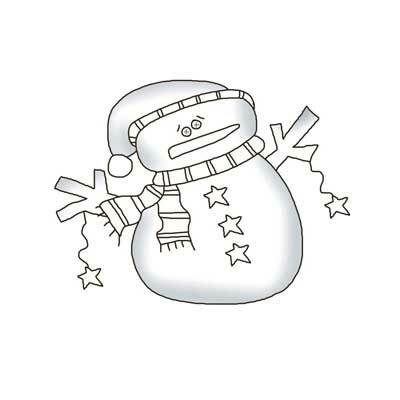 Here is a mystical snowman stencil for crafts, coloring pages, kids activities, sewing patterns. Free printable snowman.